Home » Regional Cinema » Chennai Box Office: Suriya's 24 has an excellent opening weekend, Hollywood dominates! 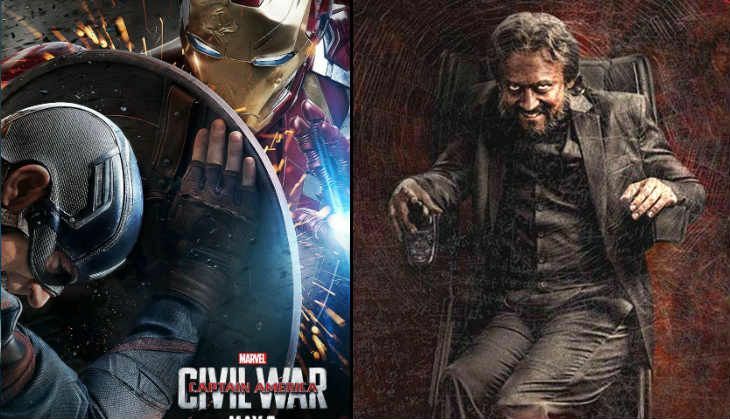 Chennai Box Office: Suriya's 24 has an excellent opening weekend, Hollywood dominates! Here is the Catch round-up of the ​Chennai Box Office this week​​. 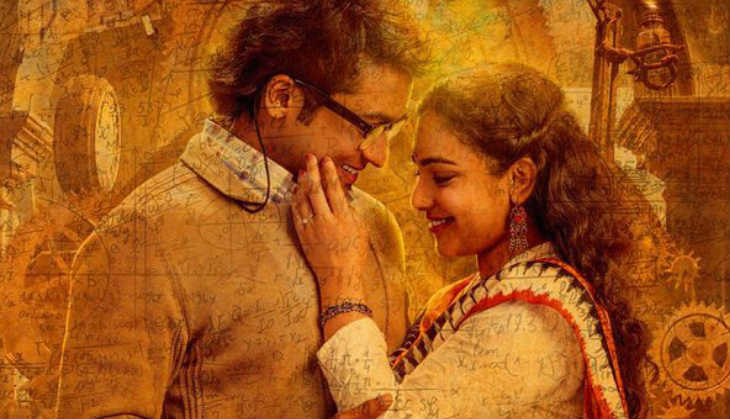 Suriya's​ ​24​ ​witnessed a​n​ excellent opening at the​ Chennai Box Office. According to reports, the film opened on 330 screens across 21 cinemas in Chennai over the weekend. The film registered a ​95 per cent occupancy ​on the opening weekend, raking in a massive Rs 1.63 crore at the Chennai Box Office. 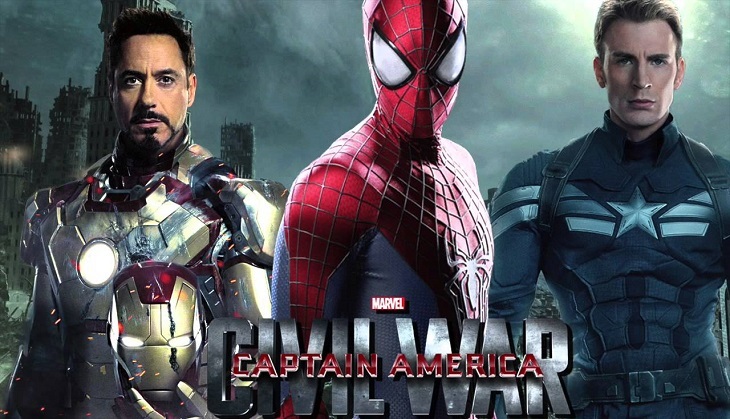 The opening came as huge relief as the recent films were struggling to leave an impact at the Box Office. The reports of the film are extremely positive and collections are likely​ to be steady on the coming weekdays. On its fourth week, the film minted nearly Rs 30 lakh from just 118 shows at the Chennai Box Office​.​ The total collection of the Atlee-thriller at the Chennai Box Office now stand at Rs 10.72 crore. 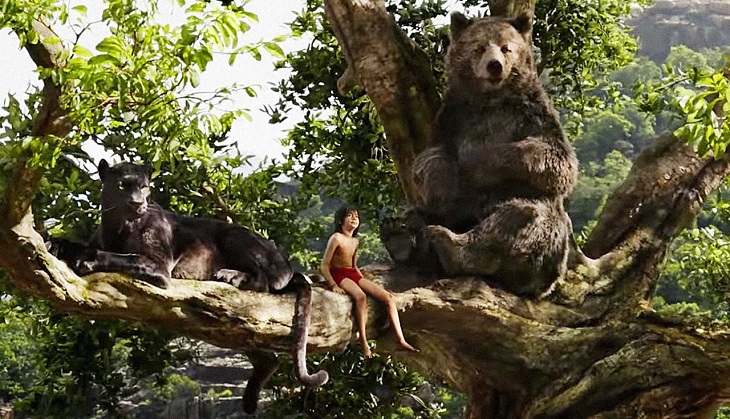 The Hollywood fantasy adventure, The Jungle Book continued its terrific run at ​Chennai Box Office by raking in more than Rs ​15 lakh in its ​fifth weekend. The English film ​completed its one month run in Chennai with record-breaking collections of Rs 3 crore. But the film had struggled in the wake of the Theri wave at the Box Office. 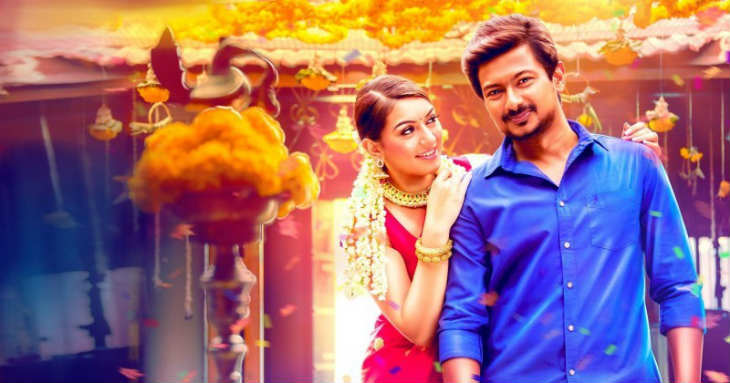 On its second weekend, Manithan collected Rs 38 lakh at Chennai Box Office, taking its total collection to Rs 1.58 crore.